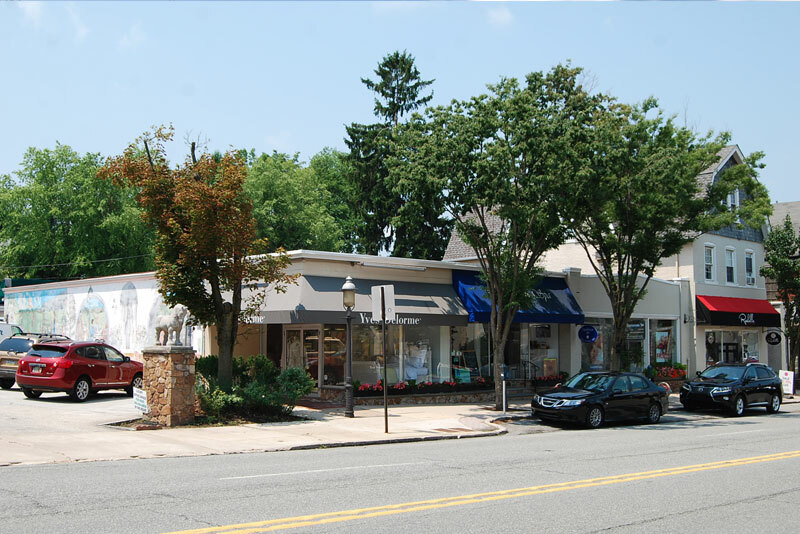 Retail - Closed Deals - Lieberman Earley & Co.
A 28,776 SF Shopping Center Investment property with $240,800 of Gross Revenue and $178,300 of Net Operating Income generating 8.5% cap rate. Average weighted remaining lease term of 58 months, +/- 8,000 vehicles/day traffic count. 52,000 people live within 3 miles. 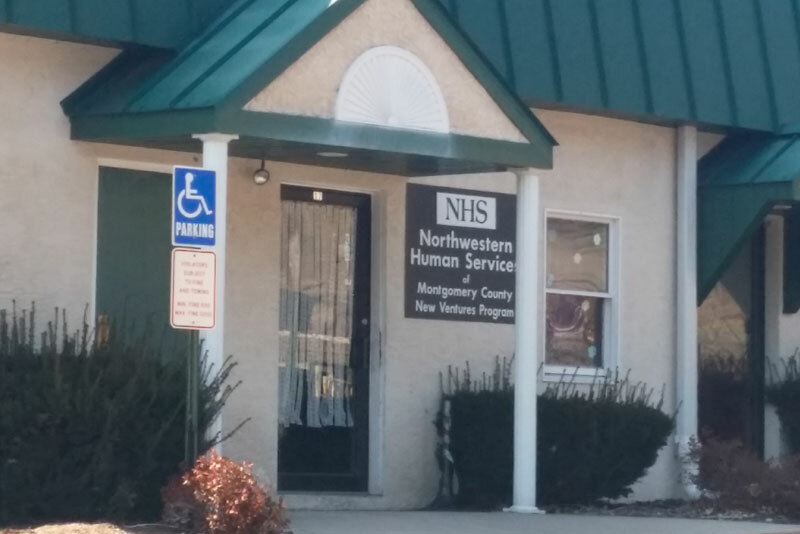 $24,00/ month Plus Utilities, Trash and Snow Removal, and increases in operating expenses. Gas Heat and Central Air Conditioning. Two free spaces included in lease. Development Opportunity! After just a few months on the market, Lieberman Earley was able to sell it to a local buyer. The buyer in turn has hired Lieberman Earley to sell the property. It is 1.3 Acre property that sits on the corner of w Lincoln Hwy and Whitford road. 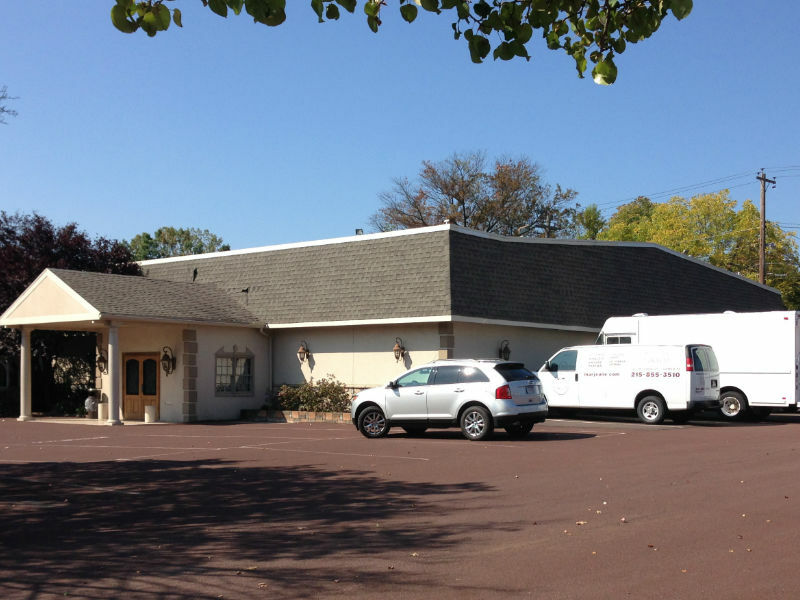 Potential building footprint is 14,157 +/- SF. 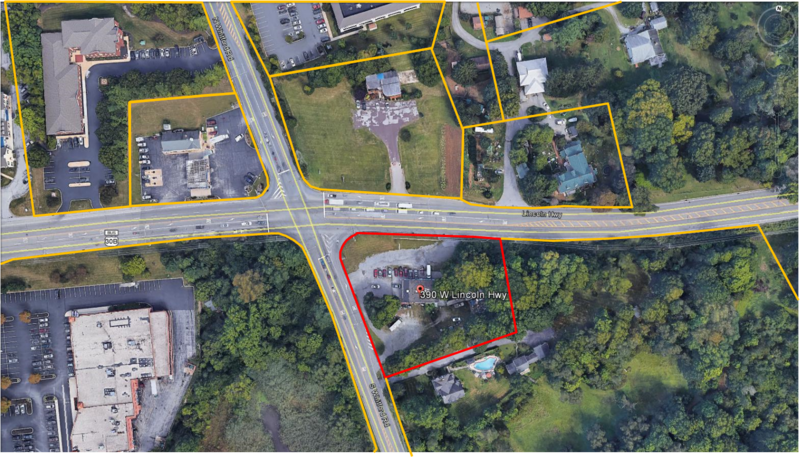 Is zoned as Office/ Commercial in West Whiteland Township.